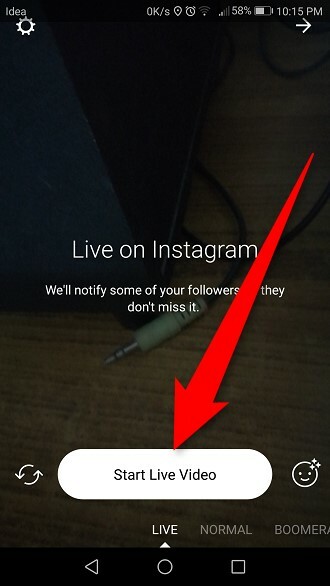 Instagram is putting a short spin on video streaming and private messaging. With two new significant updates which have entirely changed the face the platform on both Android and iOS, it looks like there’s no stopping for this media sharing service. 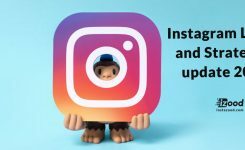 Now, when you go live on Instagram, many of your followers join and start commenting on it. It expands as time goes on. Still, if a new follower joins the video late, then he might be unable to understand what the video and comments are all about. 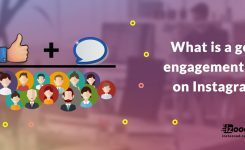 So, you can pin any critical comment or an essential message on the live video, making it easier for the followers who have joined your live video a little late. 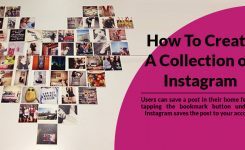 In case you find it entertaining, then you can follow the guide and pin comments on Instagram live. 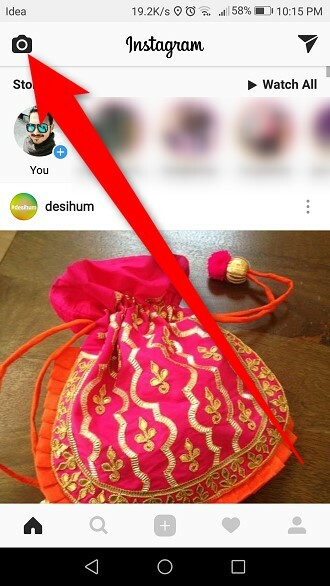 How to pin a comment on Instagram Live video? 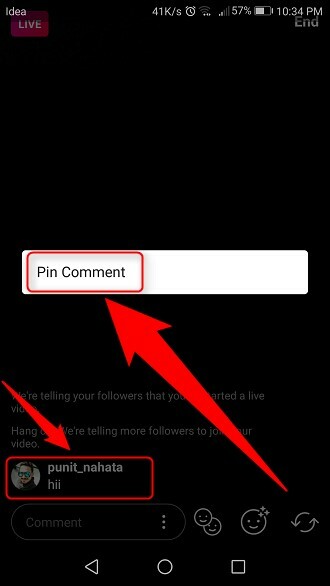 Now with these new updates, you can pin a comment on your live video. Usually, a comment is pinned for other people to know the actual purpose of the video. It is not essential that every one of your followers join your live stream. So, for the people who have joined the video late, the necessary comment is actually pinned for them. Let’s see how to make it work. 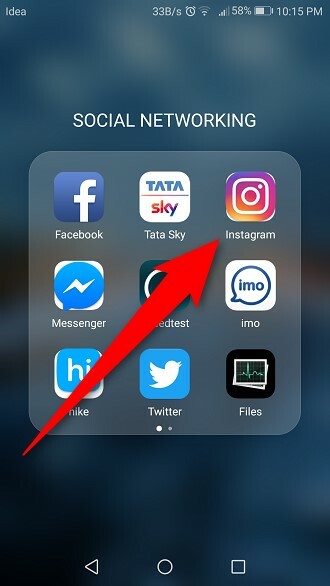 1- Go to your Instagram profile and click on the camera icon. 2- Now click on Live option at the left bottom of the screen. 3- Click on Start Live Video to go live on Instagram. 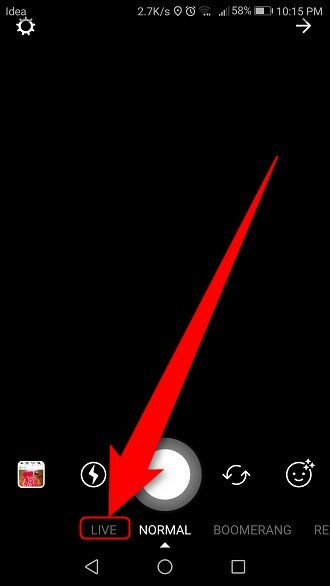 4- Eventually, after some time, your followers will join you on the live video. Now, if you find any critical comment related to the video, then you can pin that by clicking on that comment and choosing Pin Comment. Also, you can write your own comment and pin it with the video. You’ll see that the comment will be placed at the bottom of all the comments and it’ll be available for the whole duration of the video.